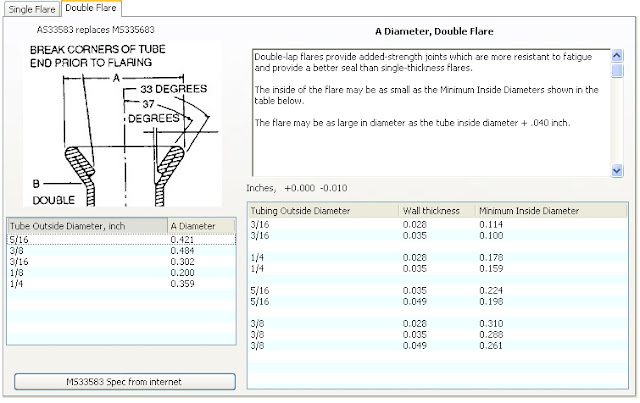 "A double-flare is used on soft aluminum tubing 3/8 inch outside diameter and under, and a single-flare on all other tubing." AC43.131B "FAA Acceptable Methods, Techniques and Practices"
As system pressure increases, tubing joints must be designed to withstand these pressures. 5052-0 is soft tubing and the flare is not strong enough to handle higher pressures. 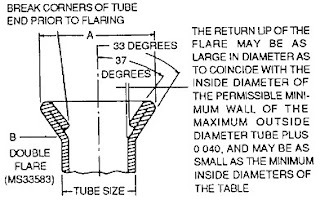 Double flaring reduces cutting of flare by overtightening and failure of tube assembly under operating pressure. 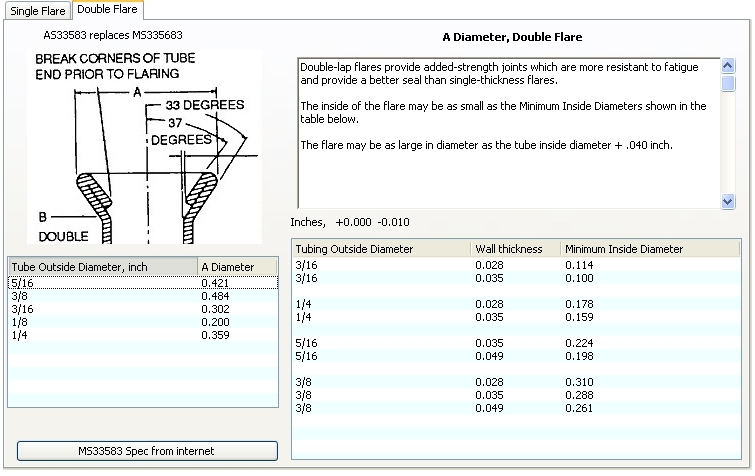 A double flare is stronger in fatigue. Except in emergencies, there is no acceptable reason to use a single instead of a double flare where appropriate. That said, in practice, very few flares made by mechanics are double flares, however, this does not make the practice acceptable nor desirable. 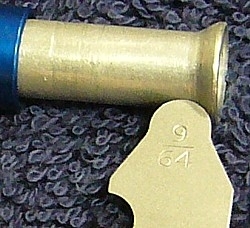 A leak-free connection is not the sole measure of an acceptable flare. 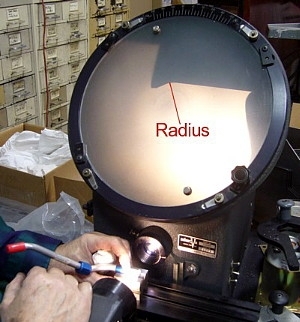 The proper radius at "B", and no nicks or other damge is required for a durable connection that won't break later in service. This is why using a 45 degree flaring tool and then mashing the flare to a 37 degree with the "B" nut may produce a leak-free connection for the moment but does not produce a safe, durable connection.